Short Product Description: Just a few drops to soften and smooth your beard. Now with Argan Oil! 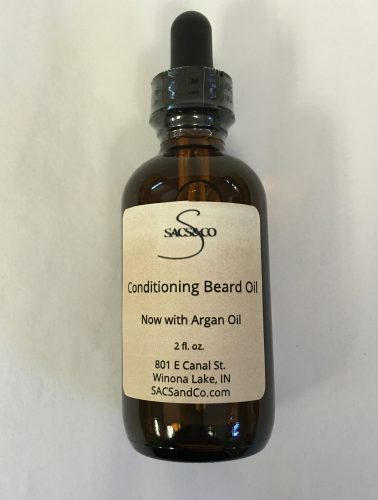 CONDITIONING BEARD OIL NOW WITH ARGAN OIL! Our beard conditioner is handcrafted with a blend of special natural oils to help soften and condition facial hair. Has a soft, masculine aroma of cedar wood. 2 oz. bottle, perfect for transport. 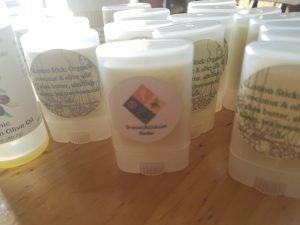 Made with Sweet Almond Oil, Jojoba Oil, Avocado Oil, Cedarwood Essential Oil, Argan Oil.